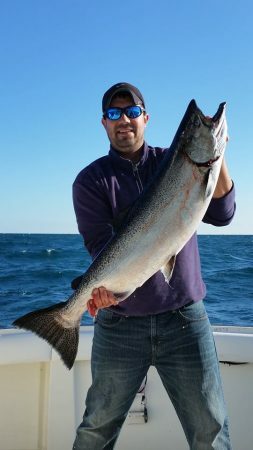 Experience makes all the difference when your choosing a Fishing Charter! Captain Marc and his winning team! 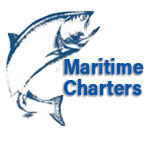 Captain Marc is a fully licensed by the U.S. Coast Guard and the state of Wisconsin, and is fully insured for commercial operation. 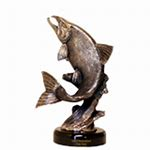 He has over 25 years of fishing experience on Lake Michigan, winning recognition from the Great Lakes Sportfishermen of Milwaukee as 1994 "Fisher Person of the Year". 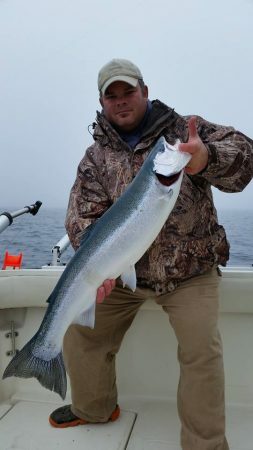 Captain Marc is certified by Wisconsin Department of Natural Resources as an Angler Education instructor with a B.S. in Biological Aspects of Conservation. Capt. 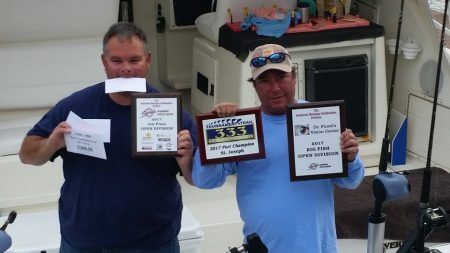 Tony and first mate Ben, have been working with Capt Marc for over 20 yr's as well and will help get the rods set, and get everything ready for you to real in your BIG FISH!! 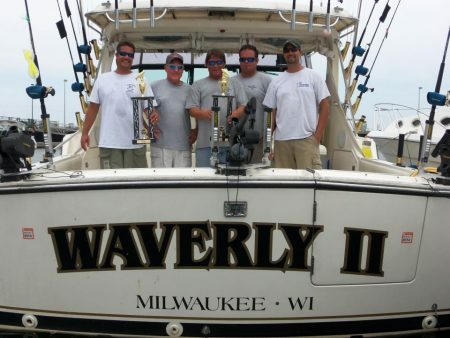 Waverly II is the TOP MONEY WINNING boat out of Milwaukee! 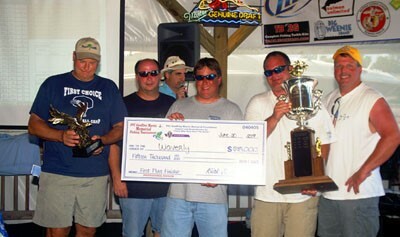 PFC Geoffrey Morris Invitational. Northpoint, IL. Summer Challenge – St. Joe, MI. SU Pass the Passion Pro Div.